Somewhat elusive about exposing his own personal universalism in the past, Young has recently made himself very clear on the matter. In his March 2017 book Lies We Believe About God, he asks two rhetorical questions of himself—”Are you suggesting that everyone is saved? That you believe in universal salvation?” His immediate and almost defiant response in the book is—”That is exactly what I am saying!”2 Nevertheless, TBN has been only too pleased to not only promote his new book on every episode, but to simultaneously use it as a fundraiser for themselves at the same time. Obviously, with TBN becoming a showcase for Wm. 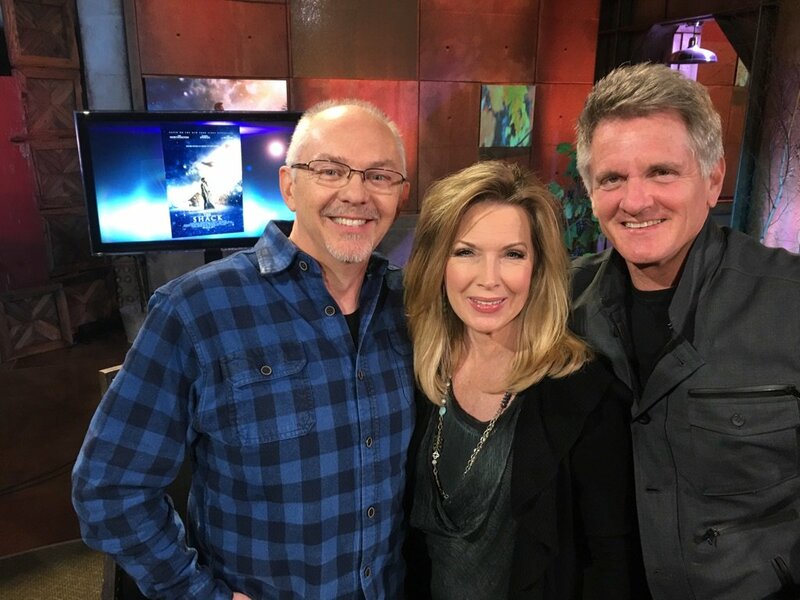 Paul Young and his creative, relational, universalistic, New Agey take on the Trinity, TBN is giving new meaning to the “Trinity” in Trinity Broadcasting. And it looks like Wm. Paul Young and TBN are in for the weekly long haul as most Christian leaders look on with apparent indifference. 1. William P. Young, The Shack (Los Angeles: Windblown Media, 2007), p. 112. 2. Wm. Paul Young, Lies We Believe About God (New York, NY: Atria Books, An Imprint of Simon & Schuster, Inc.), p. 118. I LOVE THE SHACK PLEASE DO NOT TAKE IT OFF TBN!!!! !